Other assignments from EBS Head of Sales. 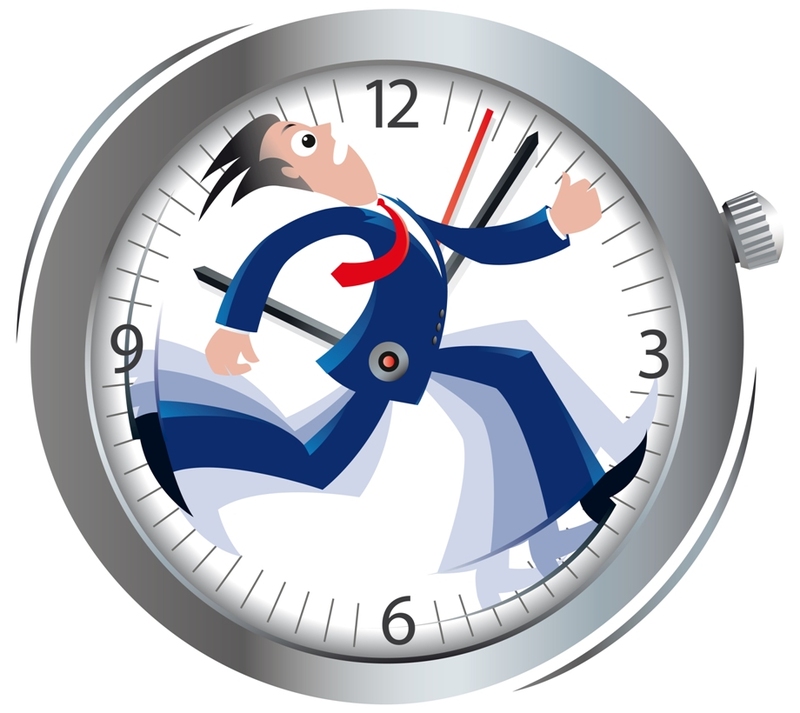 At least 02 years experience in ERP sales is a must. Have sound knowledge of ERP SAP is preferred. Have extensive ERP market knowledge is needed. Be a business and results-oriented person is required. Can-do attitude in the position is desirable. Good at English communication skills is required. Previous ArticleERP cải thiện hoạt động kinh doanh của công ty như thế nào? 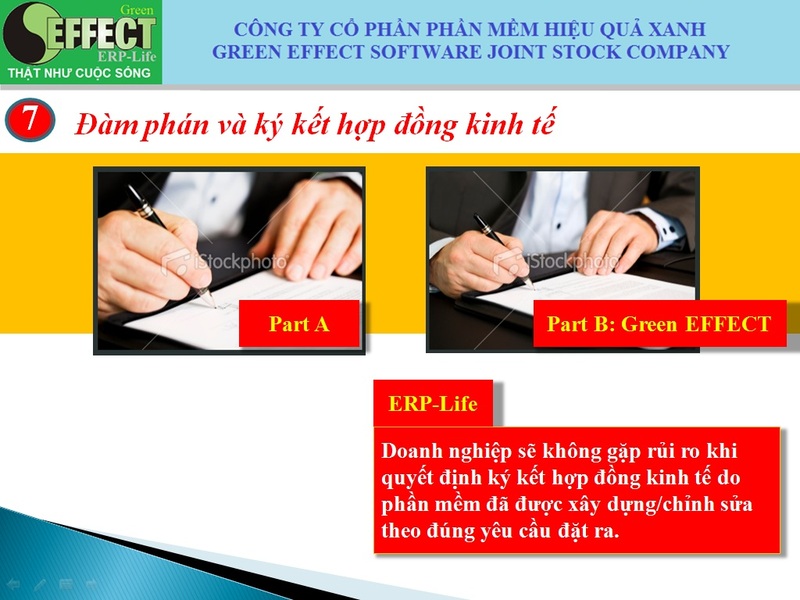 Next ArticleLiệu ERP có phù hợp với cách thức làm việc của tôi?